Buncombe County Property Tax Listings are due January 31, 2019.
will convene on April 17, 2019 and adjourn on April 24, 2019 .
Business Personal Property Tax is a tax on the furniture, fixtures, and equipment that are owned and used in a business. Fill out your Business Listing Extension Request online with Buncombe Tax! Start the process by searching for your business with a name, abstract number, location, or Owner ID. North Carolina General Statute §105-307 states that an extension may be granted "for good cause shown." In Buncombe County, extensions cannot be granted beyond March 15. Extensions of time to list may be granted until March 15th upon written request to the Tax Department during the January listing period—these requests must be submitted no later than January 31. If you have listed your business personal property during the current year, the Tax Department will send you the next year's listing form in early January. If you have not listed your business personal property during the current year, please contact our office to request a listing form at (828) 250-4930. NOTICE: All businesses are required by North Carolina General Statute §105-308 to list business personal property. The listing must be filed no later than January 31st to avoid a late listing penalty. Business Personal Property Listing documents, files, and forms. 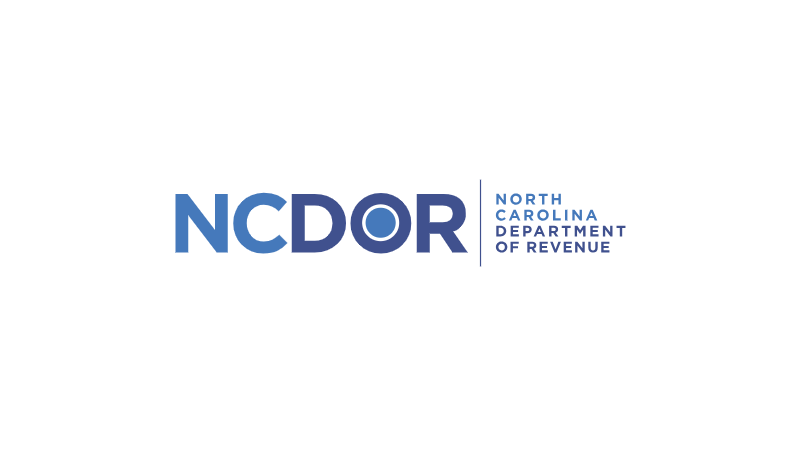 Taxpayer Agent Authorization (NCDOR AV-59): A principle officer of the business may grant authorization to an agent to request an extension of time, prepare and submit the listing and sign the affirmation. This form is required to be completed and signed by a principle officer and kept on file by the authorized agent. 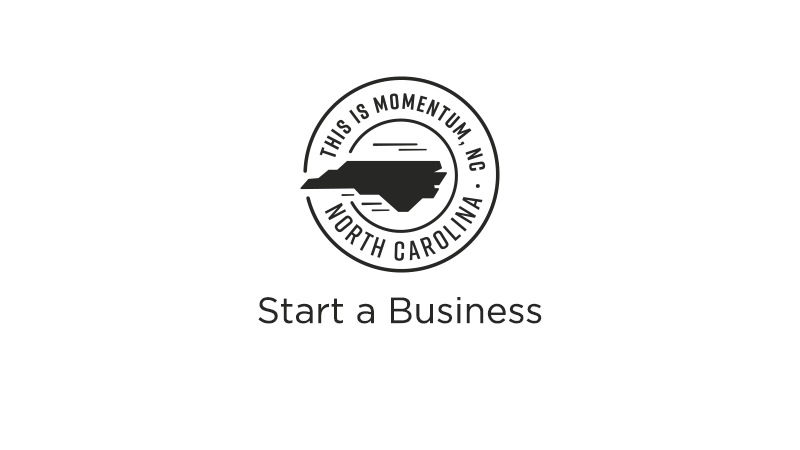 Business Link North Carolina (BLNC) is a free service offered by EDPNC for anyone seeking to start a small business in North Carolina offering one-on-one phone consultations to people interested in starting a business, and small business owners in need of general support. 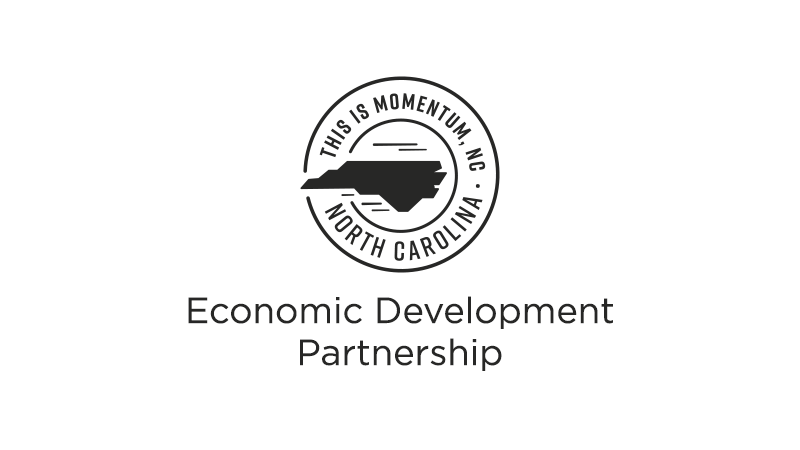 The Economic Development Partnership of North Carolina (EDPNC) is focused on recruiting new businesses to the state, supporting the needs of existing businesses, connecting exporters with customers around the globe, helping small business owners get their start, and attracting tourists and visitors from all over the world.